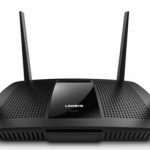 One of the most popular questions we are asked here at Tech Guide is how to improve wi-fi networks in certain parts of the home. 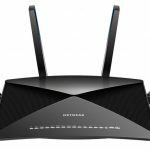 The new Netgear Nighthawk X4S tri-band wi-fi range extender is an impressive solution. 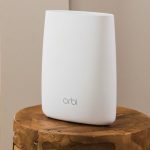 It is the world’s first tri-band wall plug wi-fi range extender which can boost your existing network using mesh technology like that found in Netgear’s Orbi routers. And it also keeps the same network name and password. Under the hood is FastLane3 technology which will give your network a 100 per cent improvement over regular range extenders thanks to an additional dedicated wireless link. 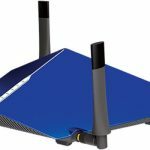 Ideally the X4S will work better with tri-band routers and will work with routers and modem/routers made by Netgear and other companies. 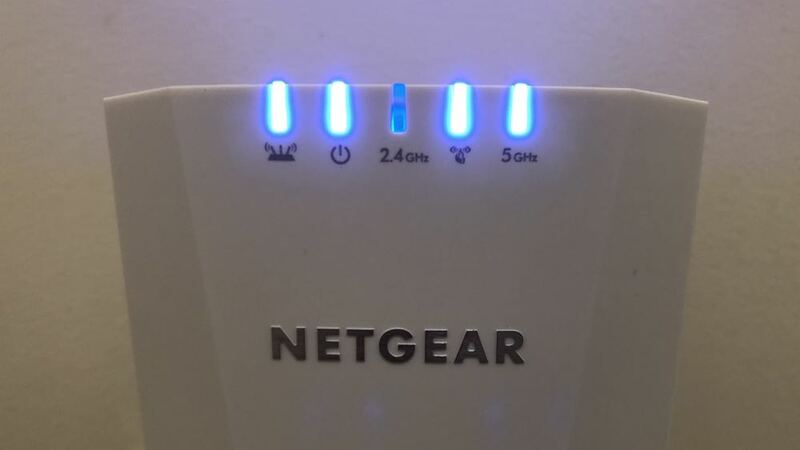 For our review we linked the X4S to a Netgear X10 and the D-Link Taipan using the WPS button on the extender and on the routers and each time we managed to link and extend each respective network. 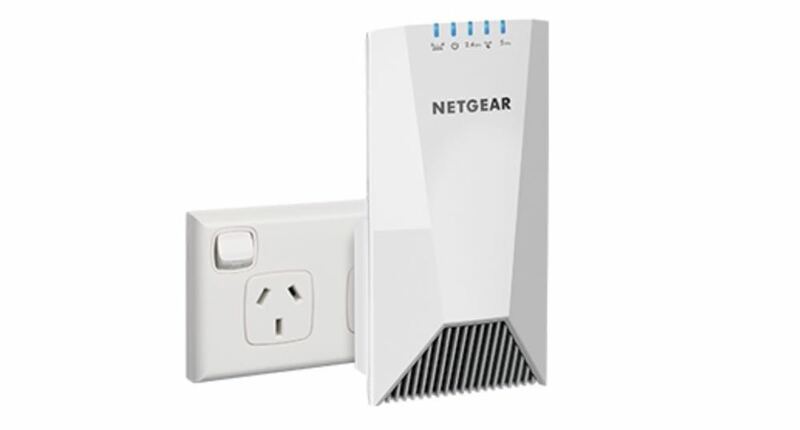 Users can also link the extender with the Netgear Installation Assistant where you connect to the extender’s network and set it up using your web browser. According to the Netgear Genie app the X4S (also known as the EX7500) was connected with a link rate of 270Mbps. It also retains the original network’s name without adding an ugly _EXT on the end of it. 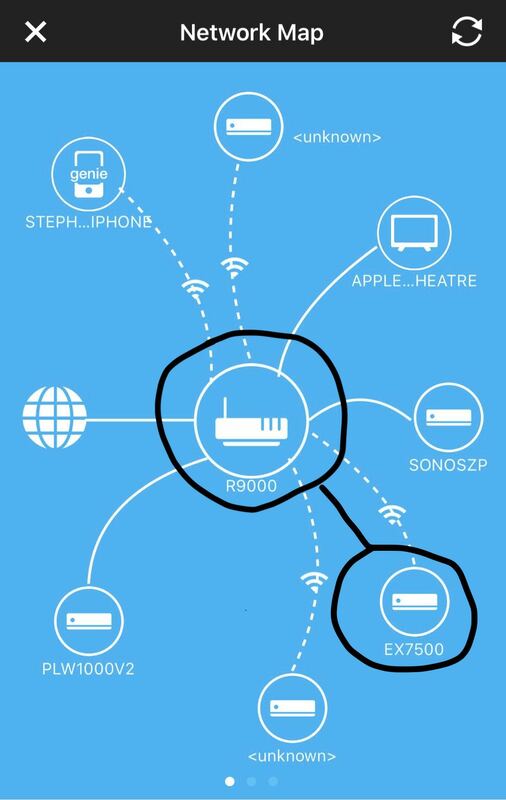 And when you move around your home on your smartphone, tablet or laptop it will remain connected to the same network. And for other connected products like a smart TV or a desktop computer it will provide enough wireless consistency. It uses the Smart Roaming feature which links your devices to the optimal wi-fi band for 4K video streaming and YouTube. 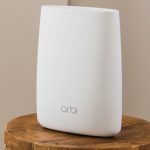 We’ve established the device is easy to connect and pumps up the wi-fi in your home’s blackspot, but let’s talk about design. The Nighthawk X4S Range Extender is not small – there is a lot of technology onboard to fit inside the chassis. The device needs to be plugged into a power point but you can get away with plugging it into a power board or an extension cord. The power board and extension cord option might be the way to go if you don’t want to sacrifice the entire power point to fit the X4S. 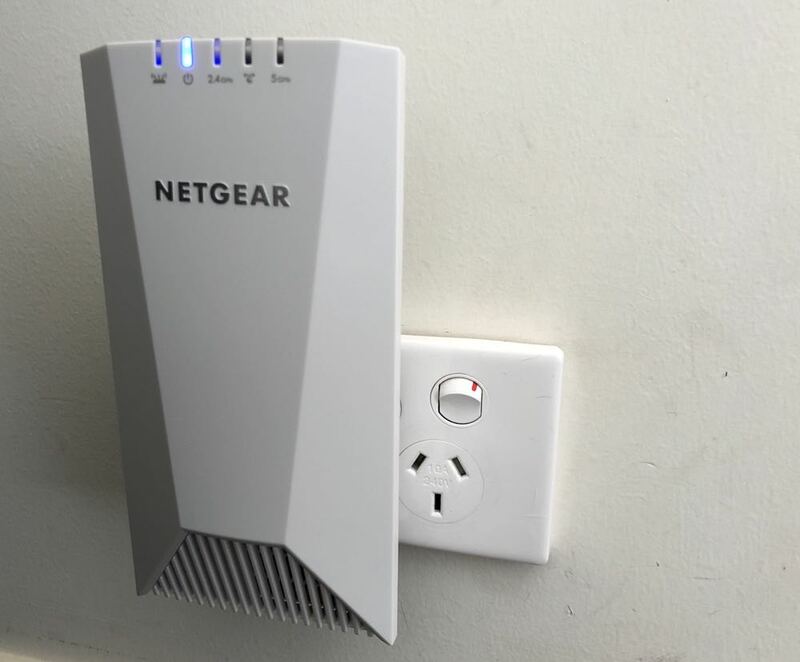 If it’s a dual plug plate, the Netgear device is going to hog the lot. With the X4S in one plug, there’s not enough room to use the other. So having an extension cord or that power board might make it easier. 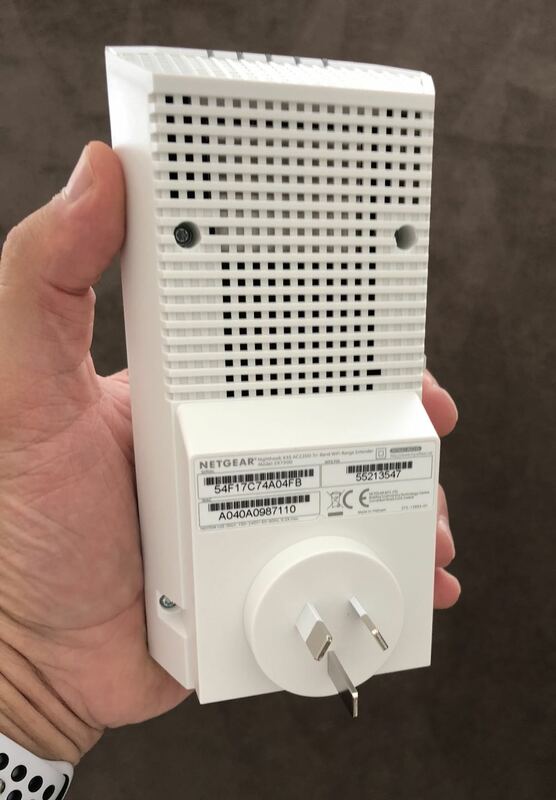 One thing you won’t find on the product are any Ethernet ports which could have been used to plug-in a TV or a gaming console. 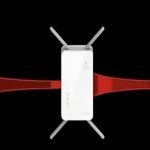 But given the added strength it gives your Wi-Fi network, you can have a solid wireless connection to those near-by products. So that’s not a dealbreaker. The Netgear Nighthawk X4S tri-band wi-fi range extender is just the solution to eliminate black spots in your home. And the good news it’s easy to set-up – as easy as pushing a button. CONS: Large unit hogs powerpoint. 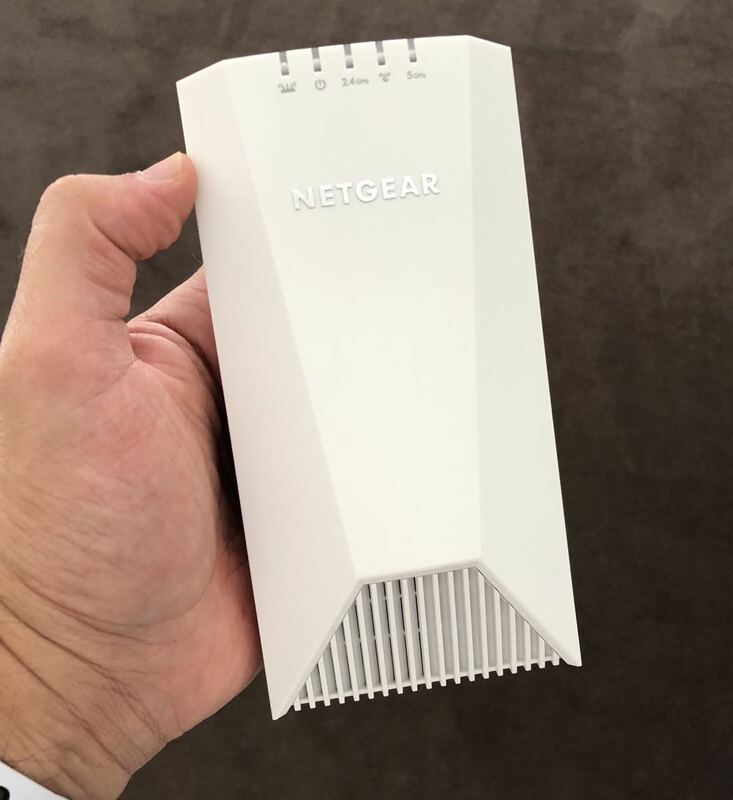 VERDICT: The Netgear Nighthawk X4S tri-band wi-fi range extender is just the solution to eliminate black spots in your home. And the good news it’s easy to set-up - as easy as pushing a button.